INSTAKNOWS – If you guys follow me on Instagram (@minnieknows) you will probably know that I am most certainly THE most addicted person to Instagram. 😀 why I haven’t posted some of them on my blog? I have no idea! haha I have been seeing all the Instagram posts on other blogs and now, finally managed to write one myself! Here are some of my photos from my Instagram world 🙂 Hope you like them and I look forward to new followers! 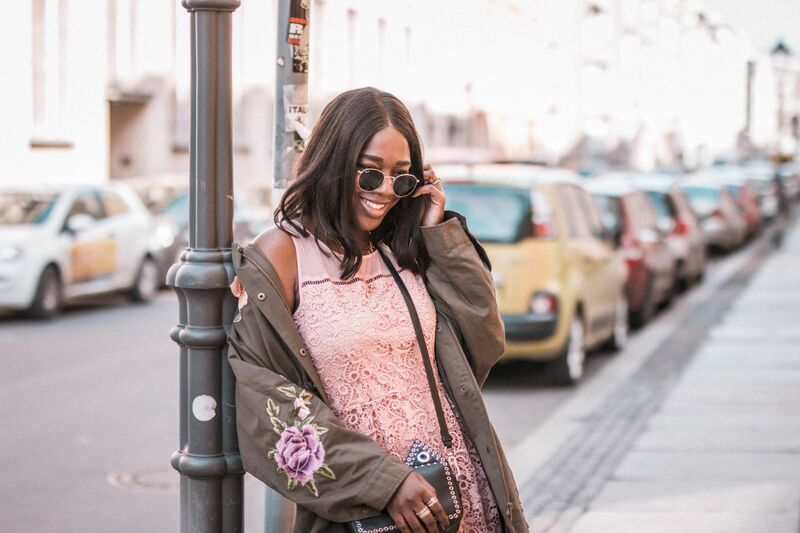 INSTAKNOWS – Falls ihr meinem Instgram folgt (@minnieknows), wisst ihr bestimmt, dass ich regelrecht süchtig bin und ununterbrochen auf Instgram poste 😀 Warum ich noch keinen post auf meinem Blog hochgeladen habe? Keine Ahung! haha Ich habe diese nämlich auf verschiedenen Blogs beobachten können und jetzt, habe ich es endlich selbst geschafft einen zu schreiben! Hier sind einige meiner Fotos aus meiner Instagram Welt 🙂 Ich hoffe sie gefallen euch und freue mich auf neue Follower! Previous Post OUTFIT: THE DRESS! Thanks dear 🙂 Would be happy if you followed. I love that application. Gorgeous effects. Your skirt in the first picture is really nice. Thanks a lot for your comment on my blog, I really appreciate ! glad that i found your blog..
By the way, I've just nominated you for the Liebster award 🙂 To receive it, check out the details here. thank you , your blog is amazing!!!!!!!! you are so beautiful , i love it !!!! i have a new psot in my blog http://paularanjeiraa.blogspot.pt i hope that you like. I love all the pictures! The first shirt is beautiful! you're so pretty *. * I love all outfit! You are so stylish, would you like to follow each other on gfc and fb? Let me know please. Hope you like my blog! OMG so amazing outfit!<3 Blouse and skirt it's great and fits you very well. Your first outfit is gorgeous!